The Renault Duster receives the first important facelift that includes a new color, new exterior and interior design updates de and new engines. 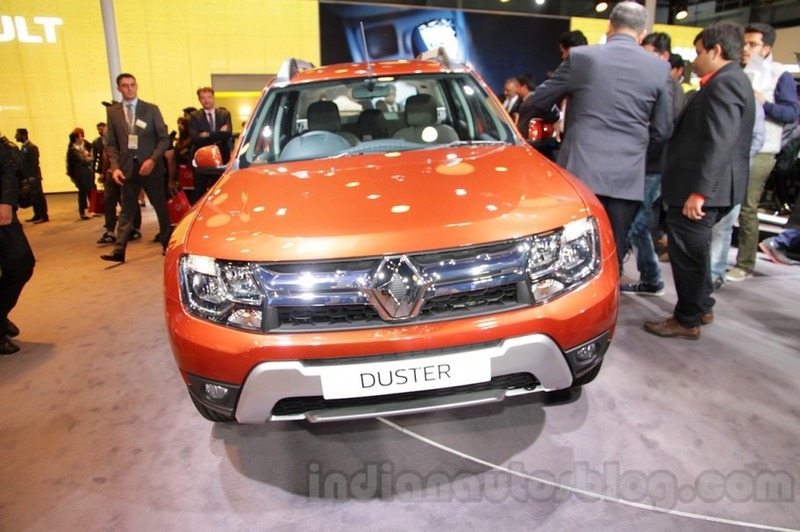 Renault India presented last week at the Expo Auto 2016 the first important facelift for Renault Duster. 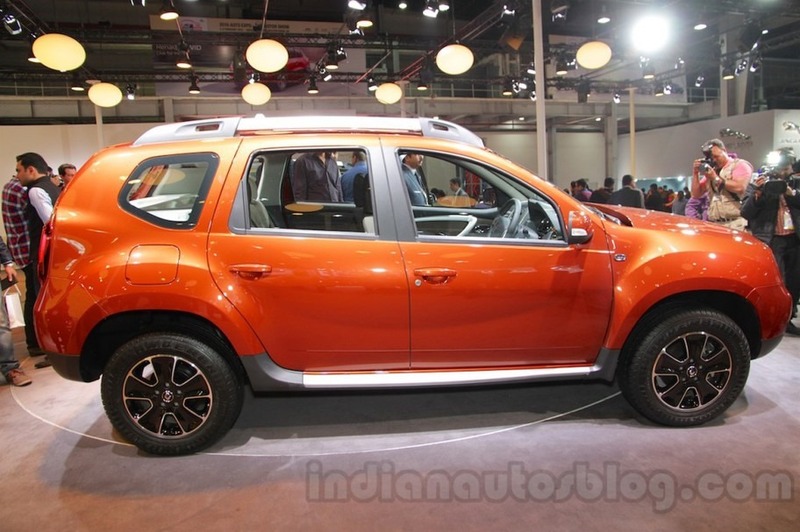 According to indiansautoblog.com, the new Duster has an exterior design with smoother lines, an updated interior, new engines and the new Easy-R AMT automatic gearbox. The new Renault Duster facelift receives a new pair of headlights, redesigned fog lamps, 16 alloy wheels, LED taillights and a new color: Cayenne Orange. The interior also received an update: the new 7-inch display MEDIANAV, an updated HVAC climate system, new anti-dust windows, rear view camera with guiding lines and a new fabric upholstery. The safety versions for the top end versions include ABS with EBD and brake assist, dual airbags, EPS and Hill Start. 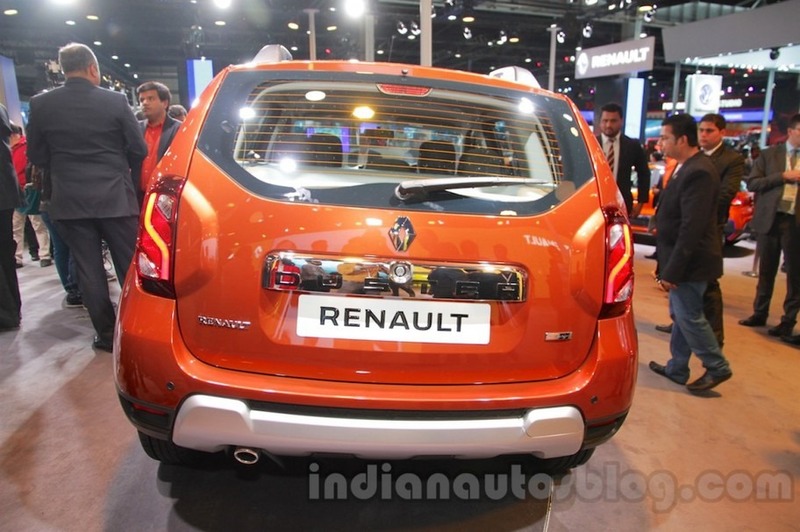 Under the hood, Renault claims that the new Duster has an engine with an improved architecture. Like on previous models, the Renault Duster facelift will have a K9K diesel engine with 110 HP. This version will have an exclusive version: the Easy-R AMT gearbox with six reports.